Ebhoni asks for one more chance on her entrancing new track "Forgive Me." 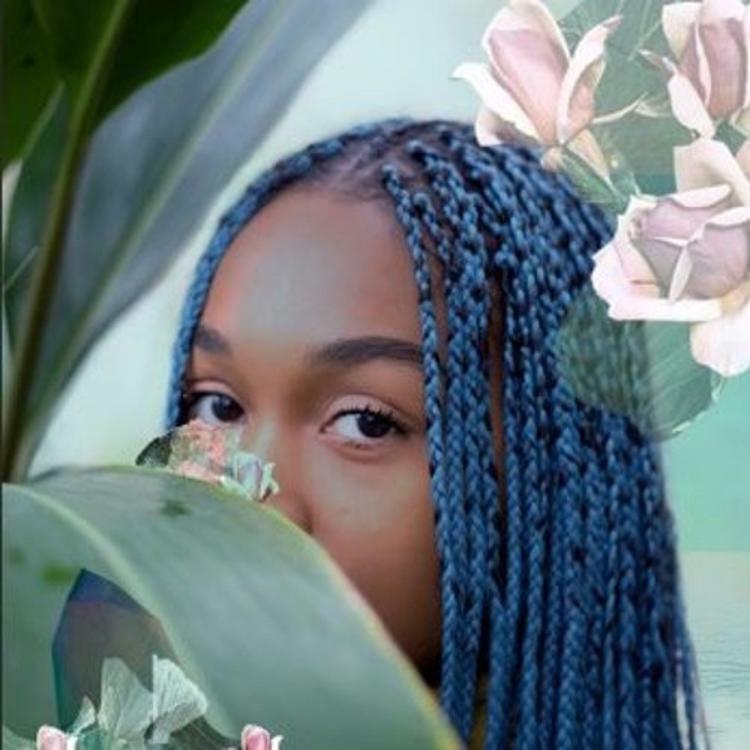 Ebhoni, a 16-year-old singer/songwriter from Toronto, is back with another hypnotic new track: Forgive Me." The new song boasts the usual lush electronic background sonics she's used to, but it has a quicker, poppier pulse -- more designed for the dancefloor than past jams like "Let It Out" and "Bye Bye," both emblematic of Ebhoni's delicately immersive brand of R&B. Despite "Forgive Me" not sounding as much like a "deep cut" as her traditional fare, her vocals sound as seamless and as heartfelt as ever. The song finds Ebhoni lamenting a relationship that she presumably caused to end. She knows that her efforts might be futile, but her heartbroken adrenaline can't stop her from earnestly pleading for forgiveness. Though she lays her whole heart on the track, "Forgive Me" still makes for a soothing, upbeat listening experience that never feels heavy-handed. "Forgive Me" is produced by Croisade. If you like what you hear, follow Ebhoni on SoundCloud.